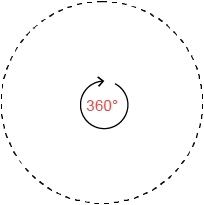 An interdisciplinary agency that offers the services of 360. We specialize in creating business strategies, discovering a hidden potential of your company, creating unconventional promotional and communicative strategies, producing videos, photos, and miscellaneous events or even managing your brand on the Internet and traditional media. We provide complex and effective solutions for our clients since many years.